Futsal Team Charleroi will travel to ISC Dina Moskva after being picked to swap groups with FC Lokomotiv Kharkiv, who face Inter FS in the main round after a special draw. 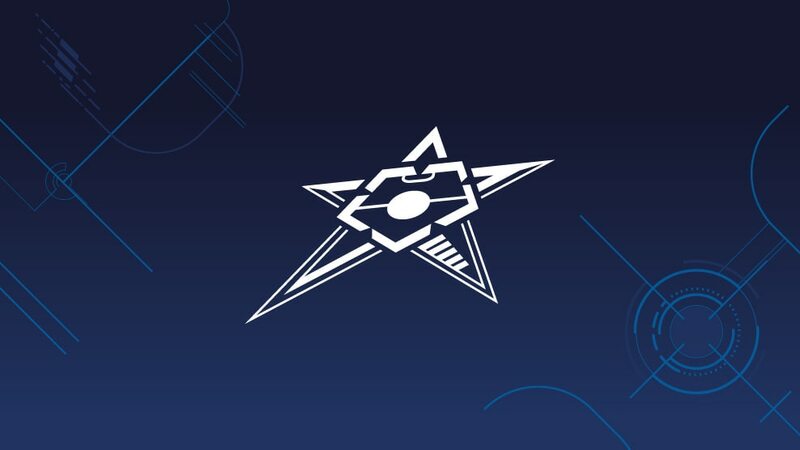 Futsal Team Charleroi have been picked to swap groups with FC Lokomotiv Kharkiv in the UEFA Futsal Cup main round in a special draw held in Nyon. In the main round draw on 3 July, Lokomotiv were placed in Group 3 hosted by ISK Dina Moskva. However, on 17 July the UEFA Emergency Panel, following concerns expressed by the Russian Football Union (RFS) and the Football Federation of Ukraine (FFU), subsequently ruled that Ukrainian and Russian teams could not be drawn against each other until further notice. Upon the FFU's wish to avoid its club travelling to Russia, a draw took place to reallocate Lokomotiv between the other teams in the Ukrainian side's original pot: Sporting Club de Paris, Futsal Team Charleroi and Luparense C/5. Charleroi (formed from a merger involving 2005 winners Action 21 Charleroi) were drawn out to go to Moscow in Group 3. Lokomotiv are now in Group 4 with three-time winners Inter FS and Slovenian hosts KMN Kobarid. The main round will be played from 30 September to 5 October, with the lineup of the six groups to be completed following the preliminary round from 26–31 August. The UEFA Emergency Panel has made decisions on the current security and political situations in Israel, Ukraine and Russia, as well as the expiration of yellow cards. "The UEFA Futsal Cup is an extra motivation," said goalkeeper Sergei Zuev – a 2008 winner with MFK Sinara Ekaterinburg – after joining MFK Dina Moskva. "I can't express what I'm feeling now," said ISK Dina Moskva captain Alemao after his goal helped the capital side pip TTG-Ugra Yugorsk to the Russian title.